Dhaka: Test cricket is “dying”, the chairman of the sport’s governing body warned Thursday, adding the new world championship could help save the longest format of the game. While Tests in Australia and England still draw sizeable crowds, filling stadiums and boosting interest in the five-day game has been a challenge in the rest of the cricket world for years. 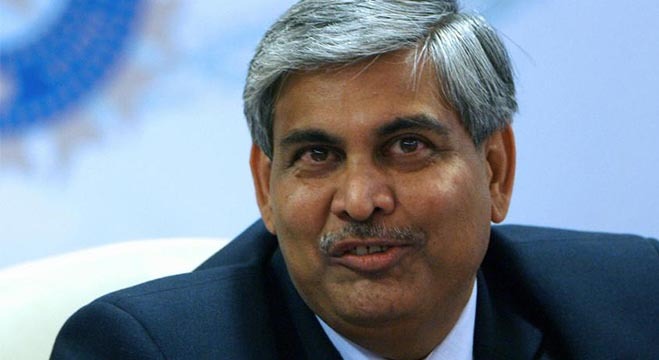 “We are trying to see whether (the) Test championship can generate interest, because Test cricket is actually dying to be honest,” International Cricket Council chairman Shashank Manohar told reporters in Dhaka. The Ashes series between arch-rivals England and Australia will kick off the World Test Championship in July, and the two top sides will face off in a final in 2021. Manohar, who is in Dhaka to watch the final of the Bangladesh Premier League Twenty20 tournament, said the shortest version of the game now provides maximum ratings for broadcasters. “Nowadays, people don’t have five days… to watch a Test match. From 10 to 5, everybody has their own job to do so it is very difficult for them to watch (Tests),” he said. 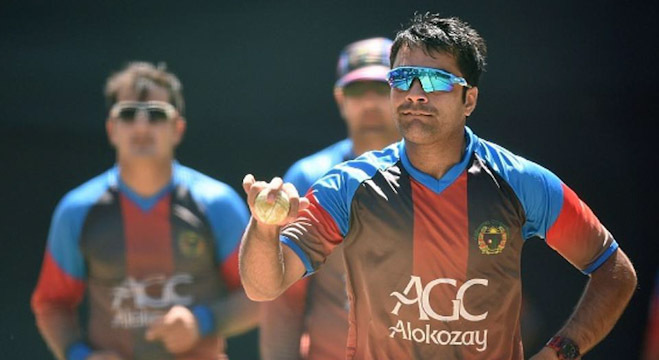 T20s are “over in 3.5 hours, like watching a movie. Therefore, it is picking up very fast”. Manohar, a former president of the Indian cricket board, said the sport still faces challenges in its bid to become more global, including being added to the Olympics. ICC officials in the past have expressed their willingness to submit an application for cricket to be included in the Paris 2024 Games. 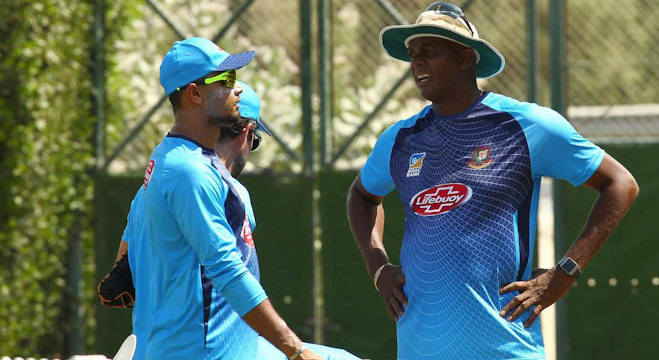 But there are logistical obstacles, such as suitable venues for cricket, Manohar admitted, saying there is some way to go before it is featured on world sport’s biggest stage. “There are certain countries which are still not convinced whether to participate or not,” he added. The only time cricket was played at the Olympics was in 1900, with just two teams — Britain and France.